Can you find our Sticker? Some pirate put our sticker on that buoy!!! 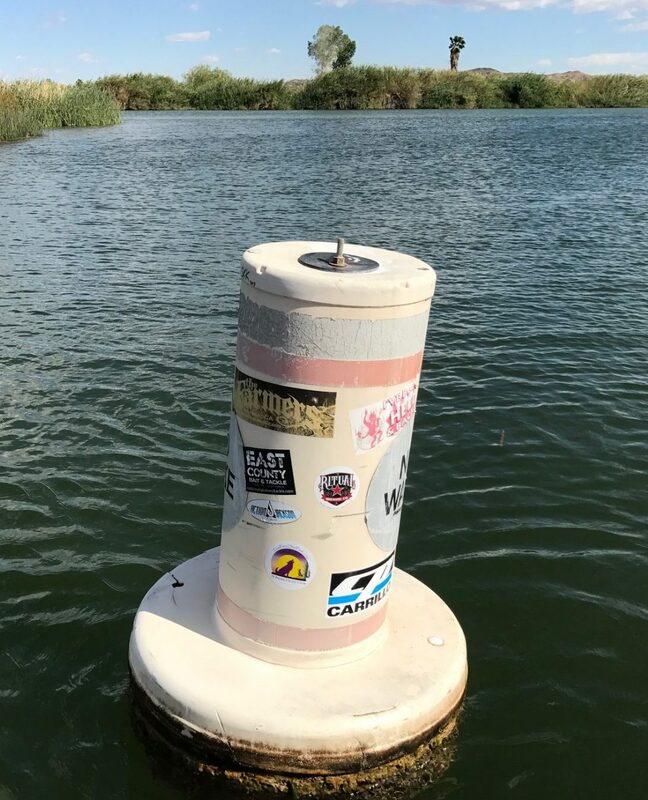 One of my favorite followers snapped this picture of our sticker on an Inland Waterways Buoy near the Imperial Dam in Yuma, Arizona, USA. The only prudent thing to do now is to challenge you to find it. 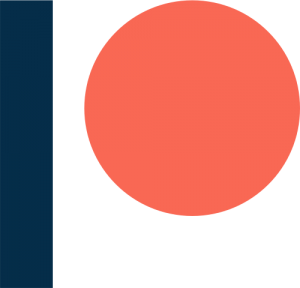 Here’s the rules: If you find the sticker and send me a picture via this blog of the sticker on the buoy; I’ll send you a “LiveFree2SailFast.com” SWAG kit. Yes, there’s such a thing and I’ll be thrilled to send it.